Who Has The Best Bagels on Long Island? The argument over where to find the best bagels on Long Island is as intense as the flavor of one of those doughy circles of deliciousness slathered in cream cheese and lox. With so many to choose from, the competition is fierce. And with February 9 being National Bagel Day, it’s time to find out who’s No. 1. It turns out Long Islanders voted Bagel Boss as having the Best Bagels on Long Island in the 2017 Bethpage Best of Long Island competition — a title they win year after year. A longtime champion of the Best Bagel on Long Island category, this bagel store continues to show Long Islanders who’s boss — the bagel boss, that is! With multiple locations throughout the island, including Roslyn, Oceanside and East Northport, Bagel Boss offers the freshest, doughiest bagels that pair exceptionally well with eggs, butter, and/or cream cheese. In the mood for cinnamon raisin? Craving an egg everything? Searching for the perfect sesame? Bagel Boss has it all! 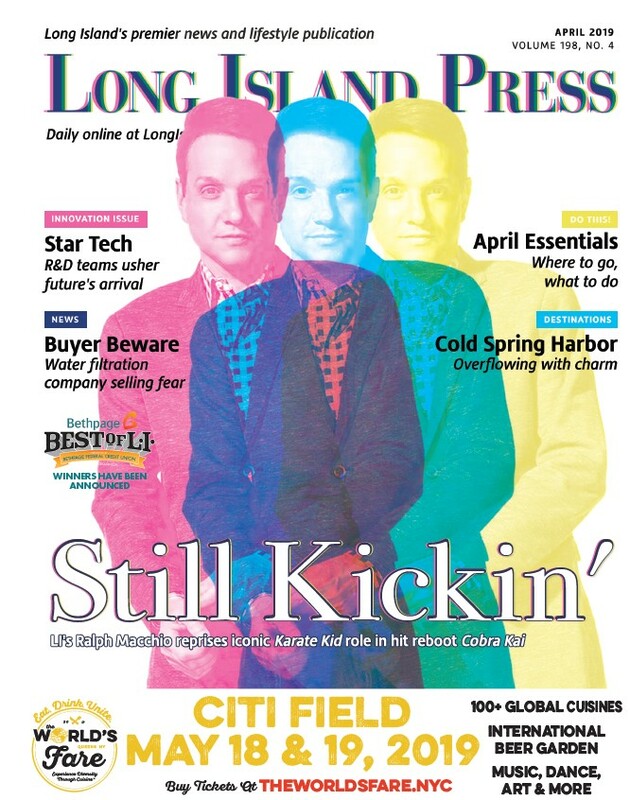 To find all the other 2017 Best of Long Island contest winners, visit bestoflongisland.com Winners of the 2018 contest will be announced in February. 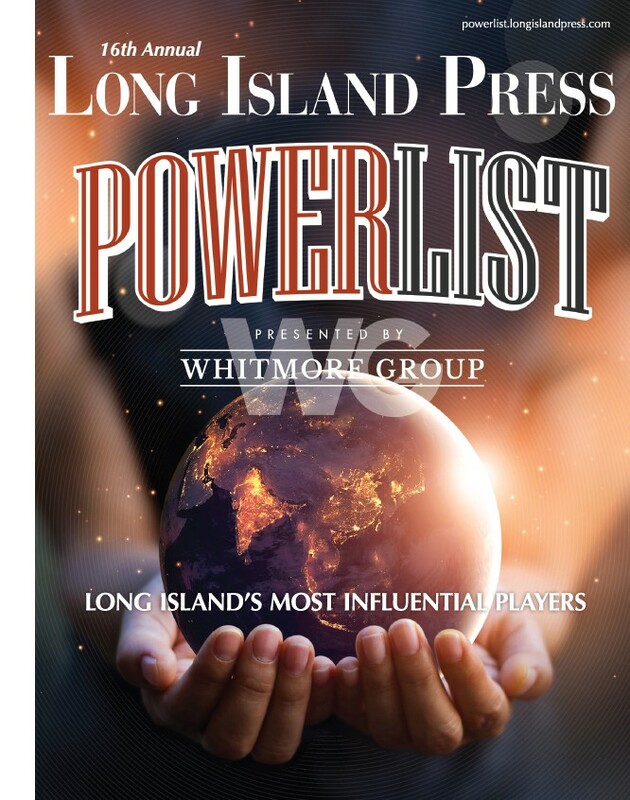 Nominate your favorite businesses and people in the 2019 Best of Long Island program starting Jan. 1. What Is The Best Nursery/Garden Store on Long Island?